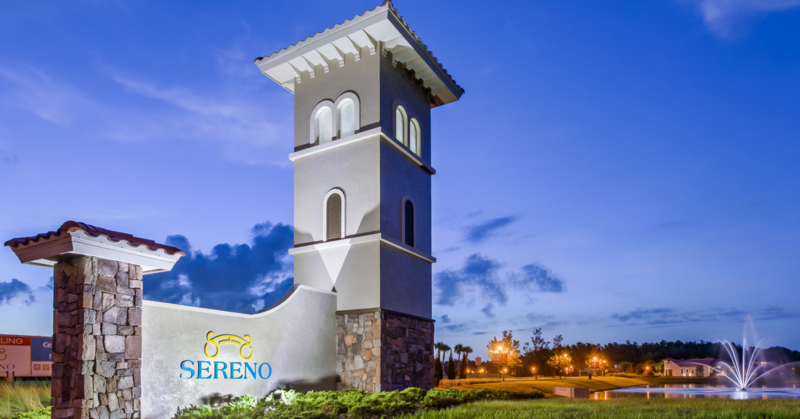 Wesley Chapel is known for its stunning scenery and lively atmosphere. 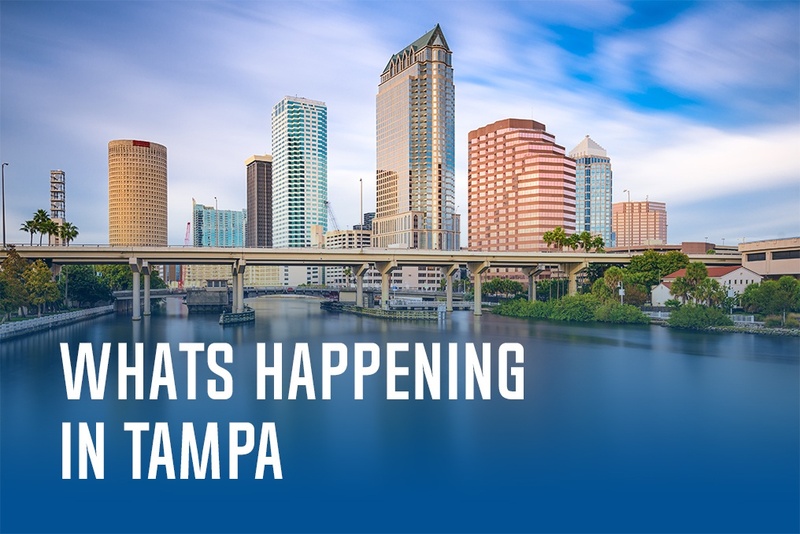 Boasting luxury amenities, amazing shopping destinations and beautiful natural Florida Preserves, it’s no wonder that it is one of the fastest growing counties in the country and a perfect place to call home. 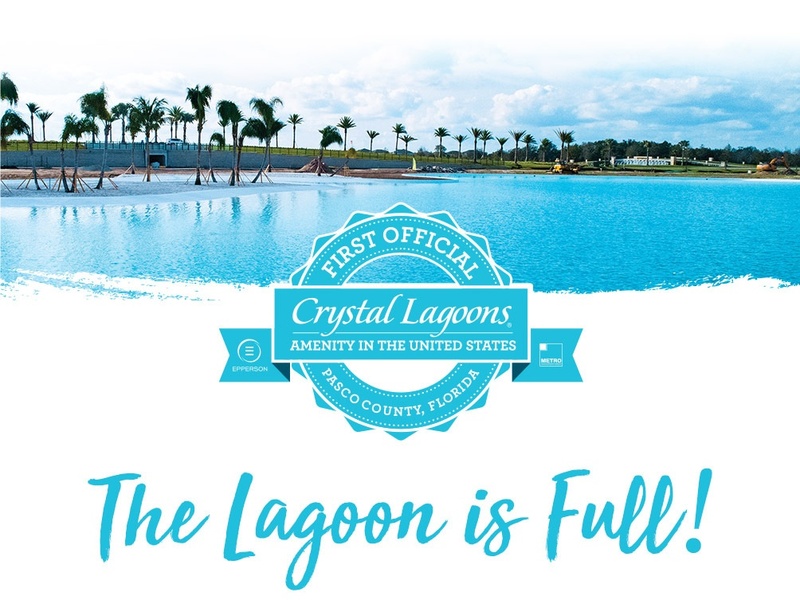 The First Crystal Lagoon is Only Months AWAY!